Join us on Friday, September 8 at 6:00 pm for our annual Symphony Sampler! Hosted by the North Country Friends of the VSO at the Eastside Restaurant in Newport, the evening is sure to delight. 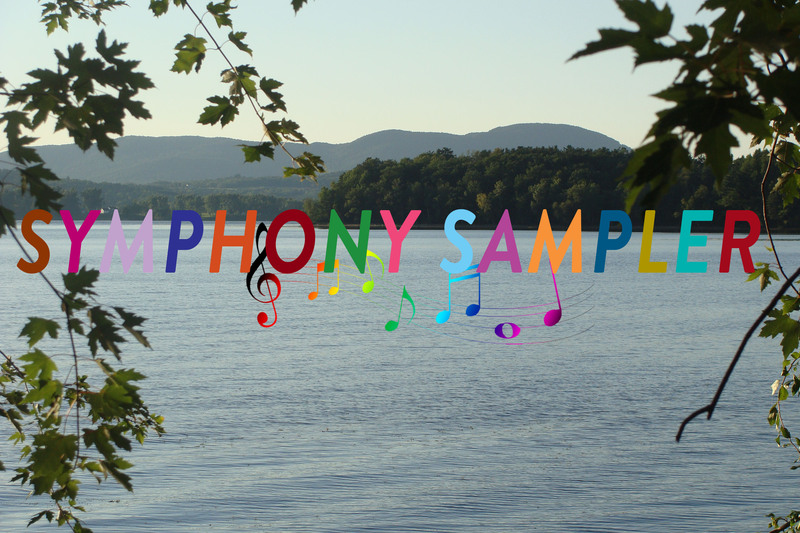 Symphony Sampler includes silent and live auctions, featuring generous donations from across the North Country. Fill up on the sumptuous buffet (cash bar), and enjoy musical entertainment from the VSO’s “Fiddlesticks!” String Trio, joined by local student violinist Lucca Abele. Make your reservation today using this form or purchase your tickets online today!